Qualified Banco Casino Players are eligible for personal VIP Casino Host services. URComped negotiates aggressively to ensure that thousands of URComped VIP members, including players from Banco Casino, receive the best comp offers and personalized VIP service at casinos and cruise lines around the world. 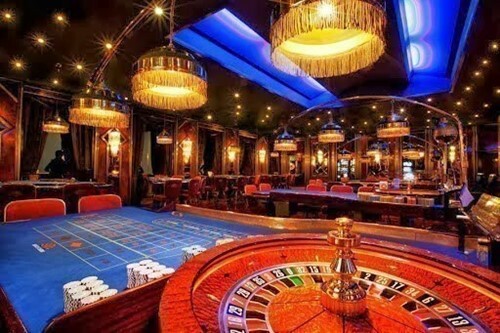 If you have elevated tier status or a casino host assigned to you at Banco Casino or other casino properties, then there is an excellent chance you qualify for VIP offers at URComped partner casinos and cruise lines. 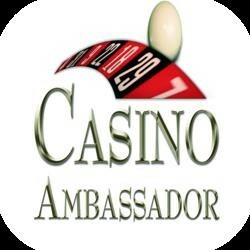 OR, If you would like to be notified as soon as comp offers become available for Banco Casino, such as free slot play, buffet coupons, or hotel deals, enter your email below. Mediocre casino. Decent arrangement of tables and pretty crowded around midnight when I went. No cover to get in which was nice. Not so friendly staff and the other guests at the casino while I was there were rude and inconsiderate. Would consider going back and hoping for a better crowd of people. 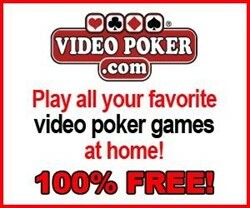 We do NOT currently have any offers for Banco Casino. 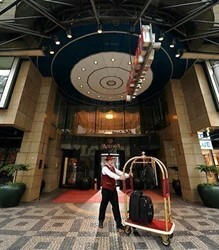 However, if you have NOT played at Banco Casino for 2 years or more and typically play at the levels outlined below, the URComped team will try our best to help you get COMPED by connecting you directly with an on property host.